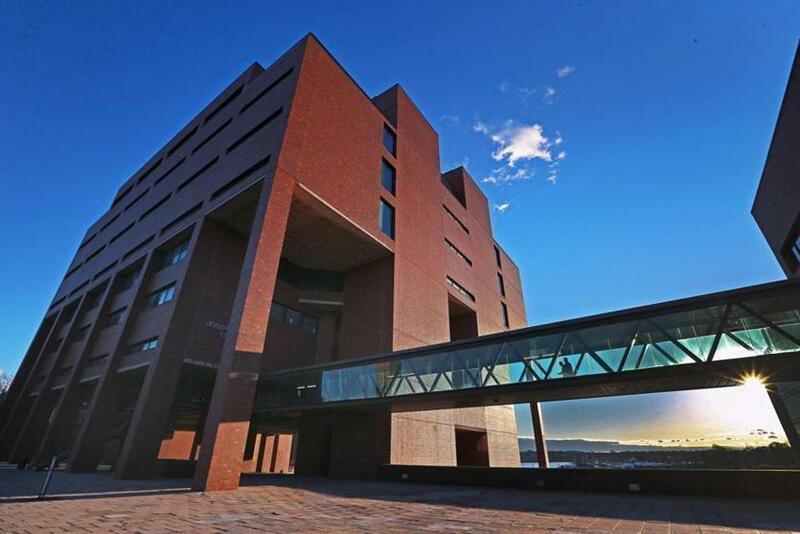 Faculty at the University of Massachusetts Boston have called for the search to select a new chancellor to be reopened, saying the three finalists “do not have the skills, experience, or values” to lead the institution. In a statement sent Friday to UMass president Martin T. Meehan and the board of trustees, faculty said the search was “deeply problematic” and lacked adequate representation from staff at Boston’s only public university. “The faculty assert a collective and resolute judgment that none of the final candidates have demonstrated that they are sufficiently qualified to serve as the chancellor of the only public research university in the Greater Boston area and the most diverse four-year public institution in New England,” the statement said. The statement came four days after faculty took a vote of no confidence in Meehan for the $75 million acquisition of the Mount Ida College campus in Newton by UMass Amherst, at a time when UMass Boston struggles with major financial challenges. The statement reflected the concerns of about 200 faculty, said Heike Schotten, an associate professor of political science at the school and associate chairwoman for the school’s faculty council. It was released ahead of a meeting scheduled for Monday where Meehan and the board of trustees were to vote on a new chancellor. That meeting has since been postponed “due to the volume of feedback” on the selection process, UMass spokesman Jeff Cournoyer said Friday night. Still, in Friday’s statement, UMass Boston faculty ripped the search, criticizing it as rushed and saying they were boxed out of the decision-making process. The statement said when they pushed for more than two faculty representatives on the 15-member chancellor search committee, faculty were ignored. “From the very beginning, we have been marginalized and silenced throughout the search process,” the statement said. The statement came a week after the committee that was charged with finding a permanent new leader for the school named three finalists for the job. The finalists are Kathy Humphrey, a senior vice president at the University of Pittsburgh; Peter Lyons, a vice provost and dean at Georgia State University; and Jack Thomas, president of Western Illinois University. In a statement from Meehan’s office last week, trustee chairman Robert J. Manning called each candidate “excellent” and capable of making the university thrive. “The pool of candidates seemed to lack the relevant experience that UMass Boston needs at this crucial juncture,” said Schotten during a phone interview Friday night. Laura Krantz and Aimee Ortiz of Globe staff contributed to this report. Danny McDonald can be reached at daniel.mcdonald@globe.com.